ISRO is not satisfied with the current level of participation of the Indian industry in the space business, as they have only been vendors, said ISRO Chairman K. Sivan. 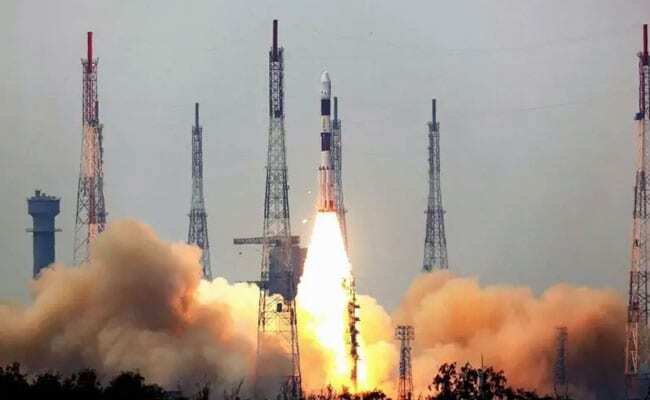 Indian space agency ISRO has urged the country's industry to invest in space business in a big way, an official said on Thursday. "We (ISRO) are not satisfied with the current level of participation of the Indian industry in the space business, as they have only been vendors. We want them to be our partners," Indian Space Research Organisation (ISRO) Chairman K. Sivan said in Bengaluru. The ISRO Chairman was addressing the 6th edition of the biennial Bengaluru Space Expo to be held from September 6-8, in the presence of Indian industry, space agency representatives from France, Russia, Taiwan and over 600 delegates. As much as 85-90 per cent of a Polar Satellite Launch Vehicle (PSLV) cost lies with the industry, Mr Sivan said, urging the industry to step up participation. "By 2020, we want the industry on board to produce PSLVs and Small Satellite Launch Vehicles, so that ISRO can focus on the proposed human space mission by 2022," Mr Sivan said. The agency is setting up six incubation centres across the country to promote start-ups and small-to-medium sized enterprises in the space business. At a time when the $330-billion global space market is looking at huge growth opportunities and newer technologies, India has a huge role to play, said ISRO commercial arm Antrix's Chairman and Managing Director S. Rakesh. "As a major space-faring nation, India has a larger role to play in the growth of space business, and it requires the industry to step in," said Mr Rakesh. It will see panel discussions by industry and space experts on Indian space ecosystem and launch vehicles, opportunities for industry, space transportation and space infrastructure.